We are now closed for the 2018 season. Thank you all for another great summer and we look forward to getting you on the water in 2019 celebrating our 10th season! 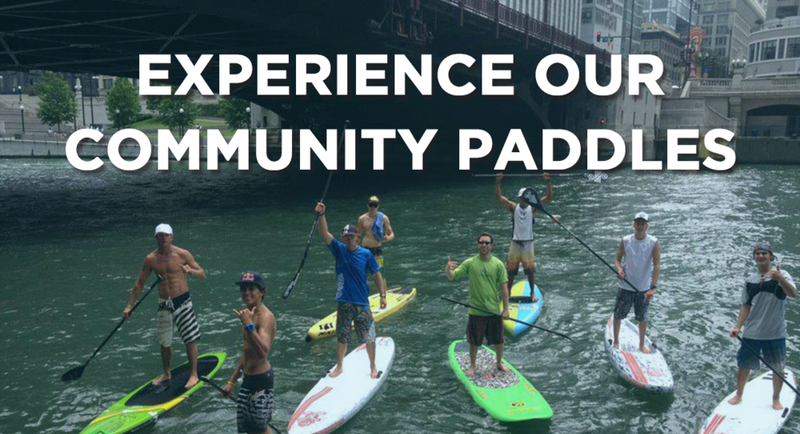 Be sure to follow/ like us @chicagosup to stay in the loop on what'SUP with events, special offers and to check out some Lake Michigan surfing action!